The five-bedroom home outside Detroit where the late Aretha Franklin lived for two decades has been put up for sale for $800,000. 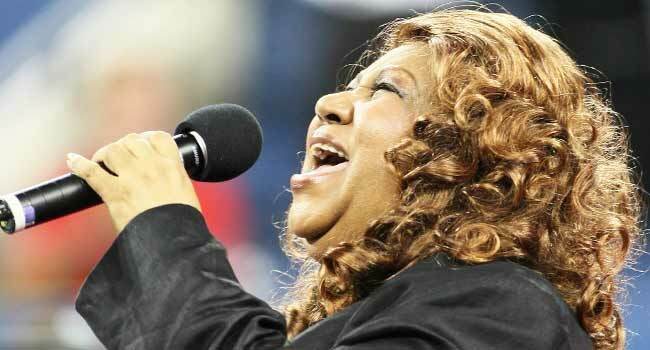 The Queen of Soul lived in the 4,148-square foot brick mansion from the late 1990s until she moved to a downtown Detroit condominium building during the last year of her life, according to United States media reports. 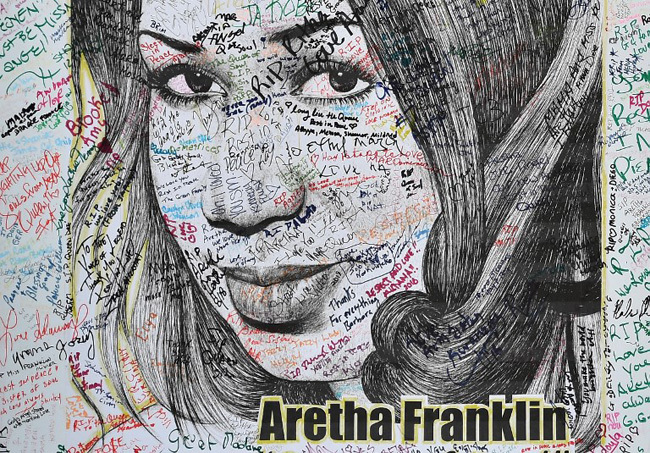 Franklin, who grew up singing in her father’s Detroit church and used her explosive voice to power such songs as “Respect” and “(You Make Me Feel Like) A Natural Woman,” died on August 16 of cancer after a legendary six-decade career. Her two-story home, which features a marble-floored kitchen and a sauna, is located in a gated community in Bloomfield Township. The suburb was identified by Bloomberg as the most expensive real estate market in the Midwestern state of Michigan. Franklin bought the home in 1997 for $1.2 million, according to The Detroit News. The musical icon died without leaving a will to specify what should happen to her estimated $80 million estate, according to media reports. Her four adult sons are expected to be the heirs. Julien’s Auctions plans to sell more than 30 of Franklin’s dresses at auction in New York in November. The outfits were expected to fetch up to $4,000 each.